Job Creators Network has highlighted the negative impact to New Yorkers that this ban has caused. 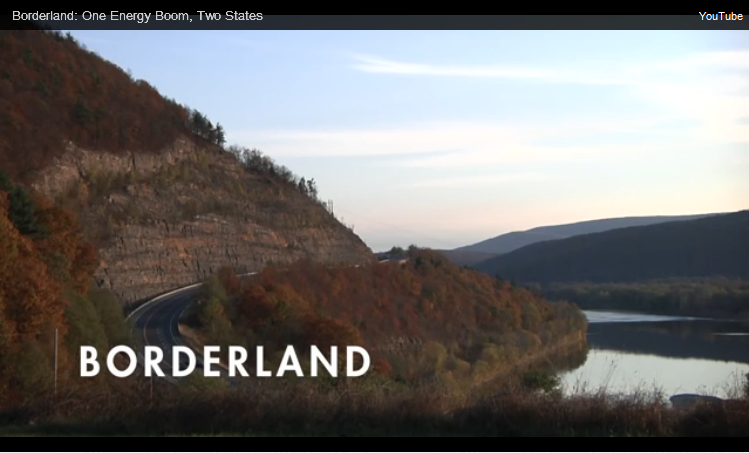 Our video, “Borderland: One Energy Boom, Two States,” shows how the economic boom of fracking-friendly Pennsylvania is countered by the bust just across the state line into New York. New York has been under a moratorium on fracking while research on its safety was underway. Now that the EPA has determined that fracking can be a safe process, JCN encourages policymakers there to consider what their counterparts in Texas have recently done – ban all fracking bans throughout the state which will benefit job creators, citizens and the nation’s energy supply.